A while ago, I was sent a cook book by the lovely Little Dish Team. Honestly, it is still one of my main go-to books for when I need inspiration for a well-balanced, easy to make meal (you know the way you sometimes get into a rut of always cooking the same thing? It happens to me regularly)! 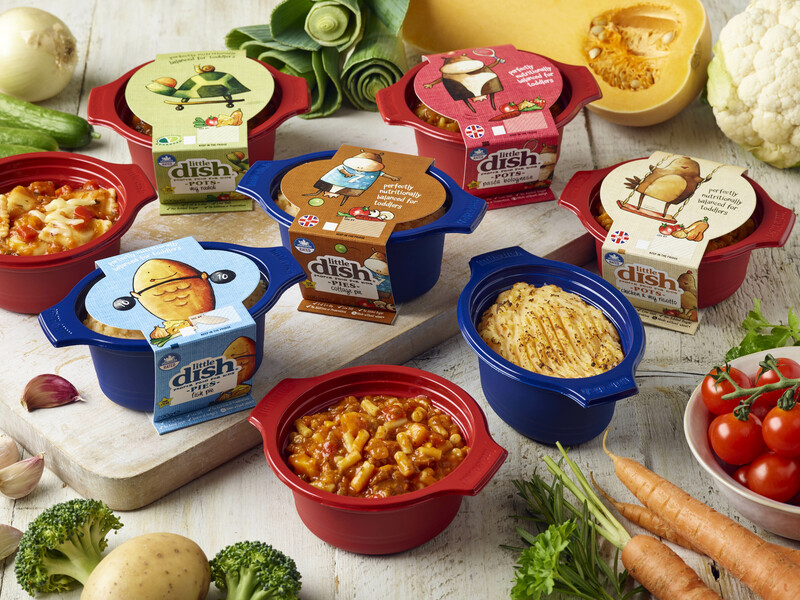 Little Dish was founded about 10 years ago by Hillary, a young mom, who realised that it was difficult to find healthy, fresh meals in the shops for children. So she started creating meals for toddlers, for the moments when you need something fast, but do not want to compromise on taste and nutritional value. She wanted to make sure that the meals where not only healthy but also tasty, so she promoted her two toddlers to be chef tasters, making sure she had their seal of approval before meals left her kitchen. The success has been huge, Little Dish is now is available in most supermarkets in the UK and testing to be launched in the US very soon. It stays a family run company headed up by Hillary and her husband Dean. We are super proud to have Little Dish as one of our sponsors at the ShopUp in London on the 4th and the 5th of December. Do come by and meet the team and sample a little bite. 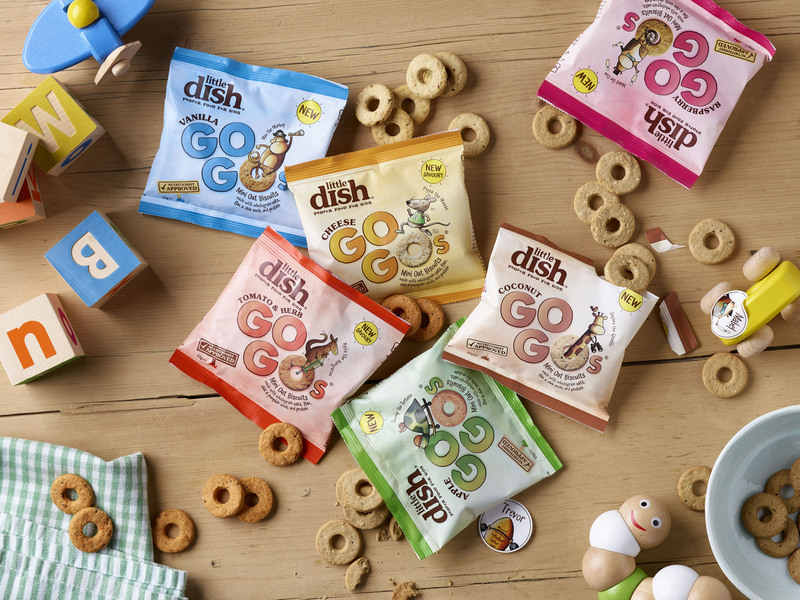 They will be giving away their award winning go-go snacks — delicious mini oat biscuits.